The popular Conservation Icons Speaker Series brings to Walnut Creek renowned thinkers, researchers, and leaders who inspire audiences to think differently about the natural world – and wildlife – around us. Now in it’s second year, after an immensely popular inaugural season, Conservation Icons continues to entertain, educate and inspire change! 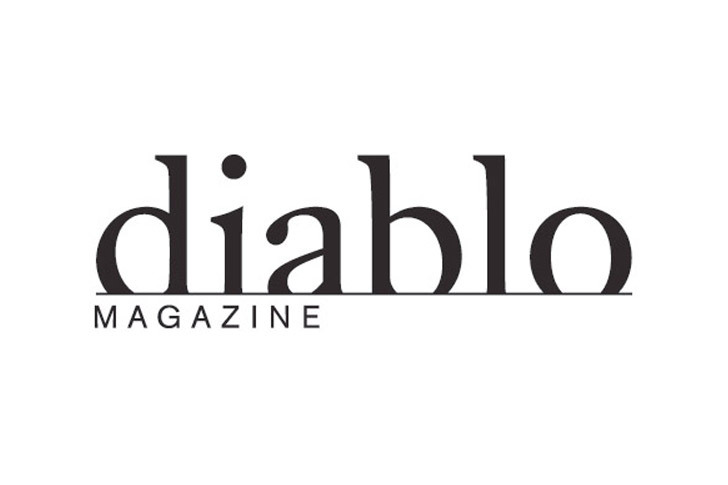 Lindsay Wildlife thanks our media partner Diablo Magazine for their support of Conservation Icons. Scroll down to see the amazing line-up of speakers. And for the first time, Lindsay is offering a subscription ticket for the three events onsite at Lindsay Wildlife in 2018. These events are listed below. Events held at Lesher Center for the Arts must be bought separately.